[tps_footer]Omung Kumar’s ‘Sarbjit‘ has already created quite a buzz amongst the audience as it brings together fine performers like – Aishwarya Rai Bachchan, Randeep Hooda, Richa Chadda and Darshan Kumar. 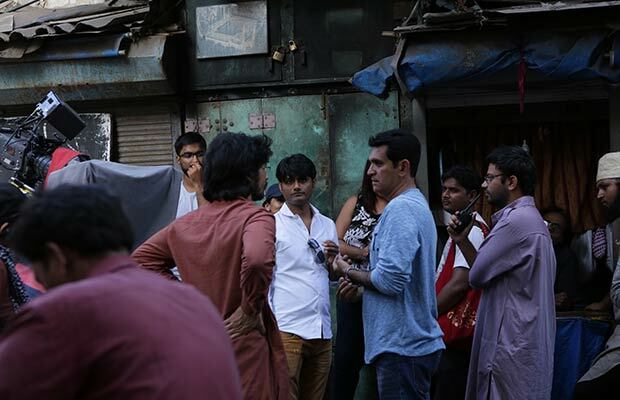 The film which is currently at its last schedule recently fell prey for an unexpected hindrance while shooting for a crucial sequence in Bhindi Bazar, Mumbai. According to a source from set, the makers were shooting for an important sequence of Darshan Kumar who is playing the role of Awaiz Sheikh, Sarbjit’s lawyer in the film. 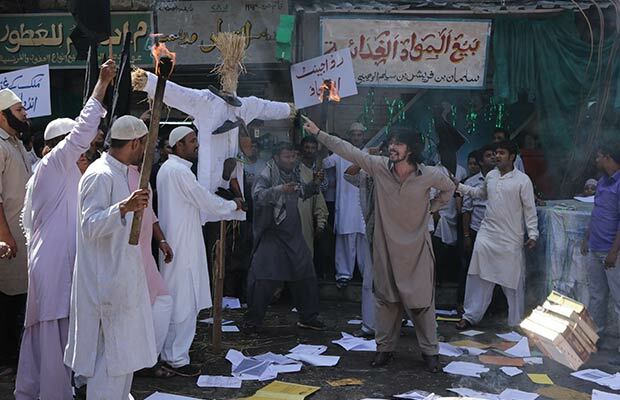 The scene required placards that mentioned anti national quotes in Urdu. A group of local unexpectedly came out after seeing those placards and created a major fiasco as they thought it to be real agitation towards the nation and immediately informed police. They even went out and filed a complaint against the makers due to which the films executive producer, Zafar Mehdi was put behind the bars for more than 2 hours and the shoot was on halt. The drama took an end once the director of movie Omung Kumar and the actor Darshan Kumar stepped ahead and requested the authorities to release their EP by providing them with valid permission documents. Previous articleYouTube Partners With OML, Qyuki, TVF For Original Content Shows!